Today is the release day for my new YA book, STRAWBERRY SUMMER. In between my happy dances, I’m visiting with two wonderful authors today to discuss my new book. and I’m at http://www.CatherineChant.com/blog with Catherine Chant. We would love it if you would stop by and read about my latest release. 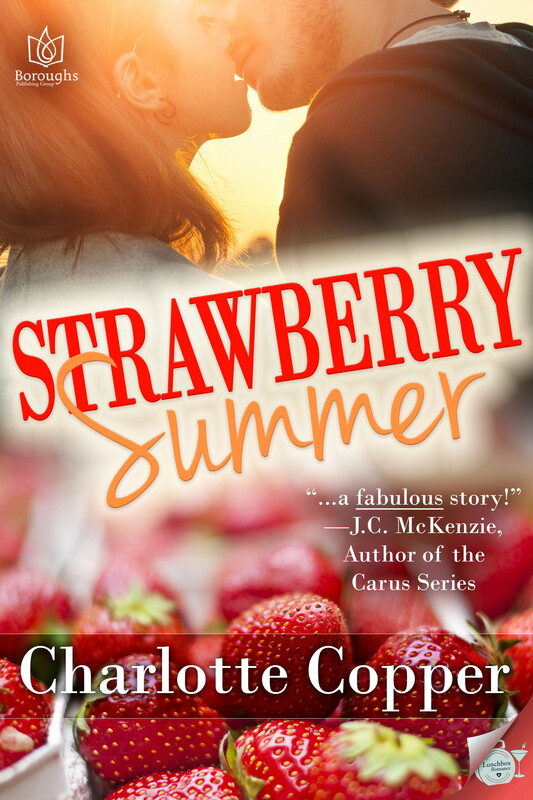 This entry was posted in Charlotte Copper, My books, Strawberry Summer, Young Adult and tagged Boroughs Publishing, New Release, Strawberry Summer, Young Adult romance by Charlotte Copper. Bookmark the permalink. Thanks JC. And thanks for helping me get Strawberry Summer ready for publishing!